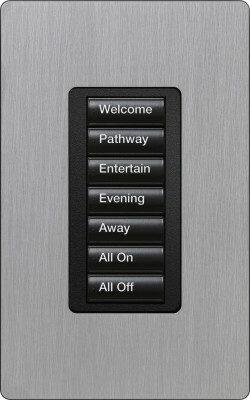 Home control is no longer a futuristic, over priced, only for the tech-savvy individual system. Home control is more accessible than ever. Home control is intuitive, user friendly, reasonably priced, easy to install and effective at saving you time, energy and money. Home control allows the user to control their HVAC, lighting, audio and window coverings via a remote, touchpad and/or tablet and smartphone. Home control is now. Verve Electric is a full service licensed and insured electrical contractor, but we are proud to also sell and install 2 Lutron home control systems: Caseta and RadioRA 2. Both of these home control systems allow the user to control energy systems in their home via remote, touchpad, or smartphone/tablet. Caseta allows a user to control up to 49 devices and RadioRA 2 is a more robust system, allowing for the control of up to 199 devices. A user can control a lamp, a light fixture, their sound system, thermostat, and even their window coverings. 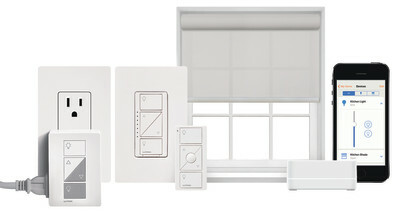 Lutron has an extensive line of high-end, fashionable, trendy window coverings. 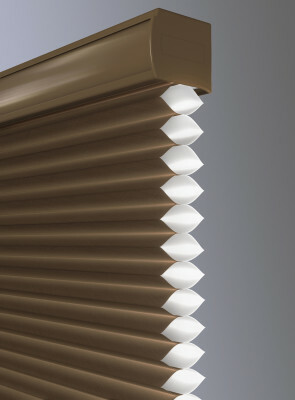 With the cold weather upon us, Lutron's honeycomb shades are a fabulous, energy saving option. Lutron's honeycomb shades cell design allows air coming through the window to get trapped in the cells. In the summer, the warm air gets trapped, keeping your room cooler. 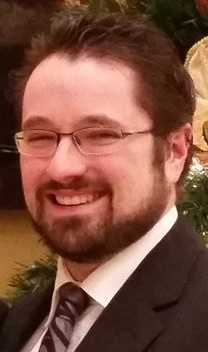 In the winter the cool air gets trapped keeping, your room warmer. There are a variety of honeycomb shade sizes and styles, each with a different "R" or insulating value ranging from 0.7 all the way up to 4.3. When coupled with an average double-pane window, which has an R value of 2.0, these shades can greatly increase your insulating value and thus save you energy and money. Lutron honeycomb shades can save you even more energy and money when integrated with your Caseta or RadioRA 2 home control system. 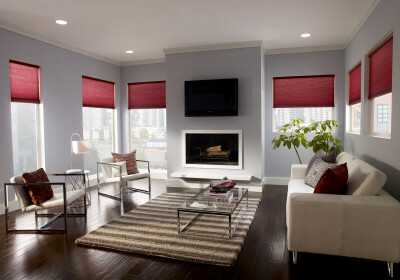 By integrating your shades with your home control system, you can program them to open and close at a particular time of day, even with the rise and set of the sun. The options are truly endless.